This is my home away from home when I need storage I always come here ! Tammy and staff are the best and go above and beyond to help anyway they can!! The storage facility is well lit and I’ve never had any issues with going in at night ! 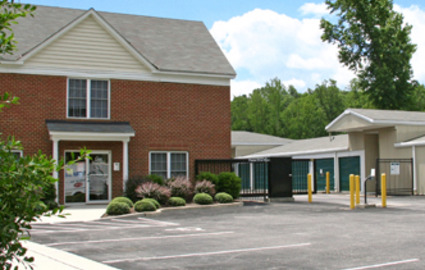 Friendly staff, clean and well lit facility. Highly recommend. Thank you Jay. We have enjoyed having you. Best of luck with your move to Florida! Very curious and very well maintained facilities. I have rented several times and have never been disappointed. Andre and Reni - Thank you again for choosing us out off all the possibilities along your route to bike week. 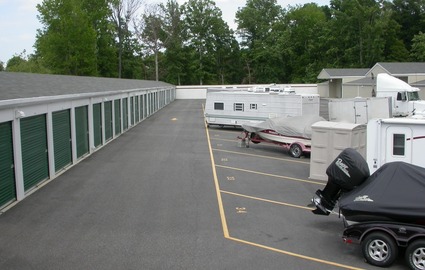 Have a safe trip and rest assured your truck and trailer will be secure until you are headed home again. Enjoy the fresh air and great company! See you soon. 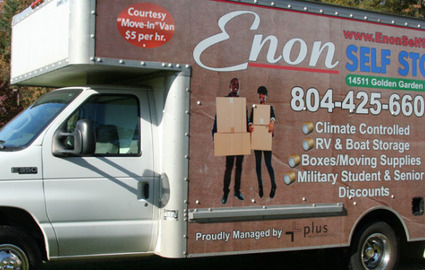 "Great place, nice office person"
Duke Management Services, Inc. is proud to operate Enon Self Storage, a public self storage facility in Chester, Virginia. We offer top-of-the-line options to meet and exceed all of your storing needs. No one can match our comprehensive features and extras. 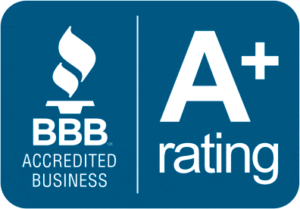 Rent a storage unit from us and take advantage of everything we have to offer; from a wide array of units to our move-in van and free notary service, no one does it like us. It doesn’t matter if you need space for extra furniture from home, business equipment and inventory, or even vehicles. 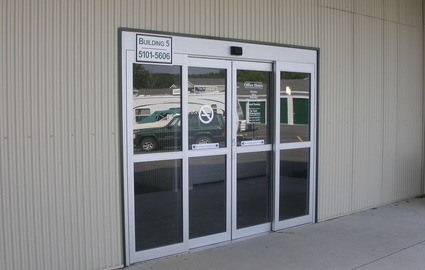 Plus, we have drive-up access units that are extremely easy to move in and out of. 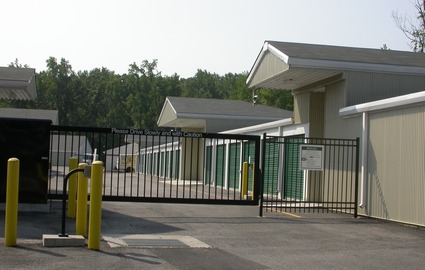 Our spacious storage facility offers unbeatable convenience, security and affordability. 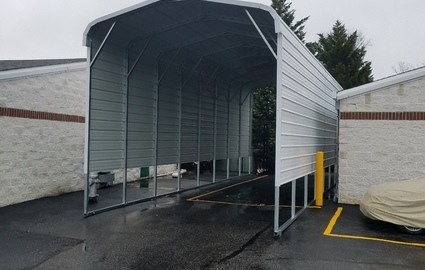 Feel free to give us a call if you have any questions, or reserve a unit directly online and see for yourself why our facility is the top choice for any of your storage needs!! $5/HR COURTESY MOVE IN VAN AVAILABLE FOR NEW CUSTOMERS!